Professor Peter Jones is Director of the NIHR CLAHRC East of England. He is Professor of Psychiatry and Deputy Head of the School of Clinical Medicine at the University of Cambridge. Peter studied anatomy and neurobiology at King’s College, London, and qualified in medicine from Westminster Medical School. He studied at the Bethlem & Maudsley Hospitals and the London School of Hygiene & Tropical Medicine before being appointed in 1993 as Senior Lecturer and Honorary Consultant Psychiatrist at the Institute of Psychiatry. In 1997 he took up the Chair of Psychiatry in Nottingham, moving to Cambridge in 2000. Peter’s research concerns the epidemiology of mental illness, particularly the psychoses, early life course influences on adult mental health and illness, and the interface between population-based and biological investigation. Peter is Honorary Consultant Psychiatrist to the Cambridgeshire & Peterborough Foundation Trust’s early intervention service for young people with first episode psychosis (CAMEO www.cameo.nhs.uk), an example of research implementation and the synergies that can be developed through close integration of research and practice. 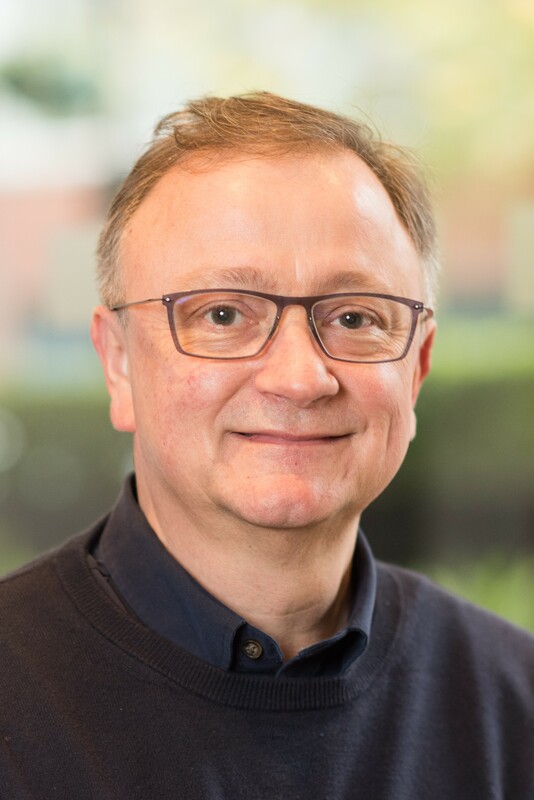 He was the clinical lead for the East Anglia Hub of the mental health research network, 2005-2009, is the national lead for the Royal College of Psychiatrists early intervention network, and is a director of Cambridge University Health Partners.